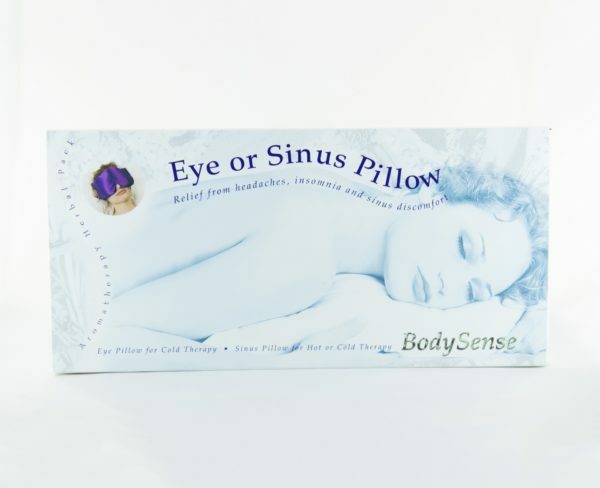 A luxurious satin pillow filled an aromatic blend to open your sinuses, while it’s soothing cold therapy relieves muscle tension, headache, migraine and the aftereffects of overdoing it. 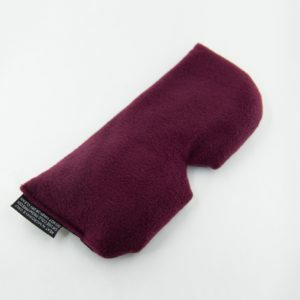 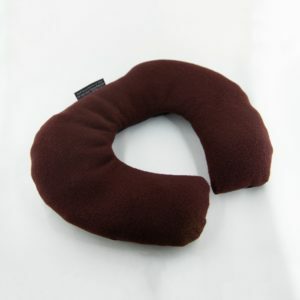 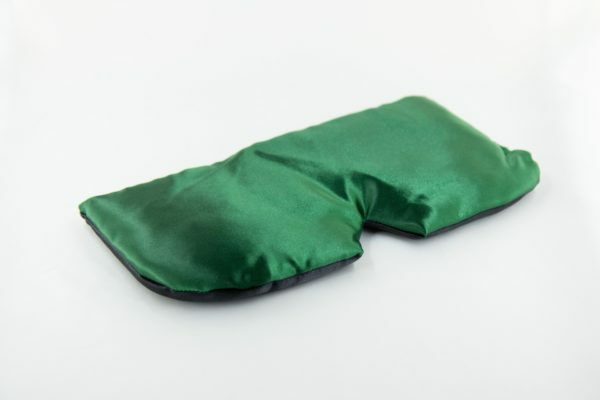 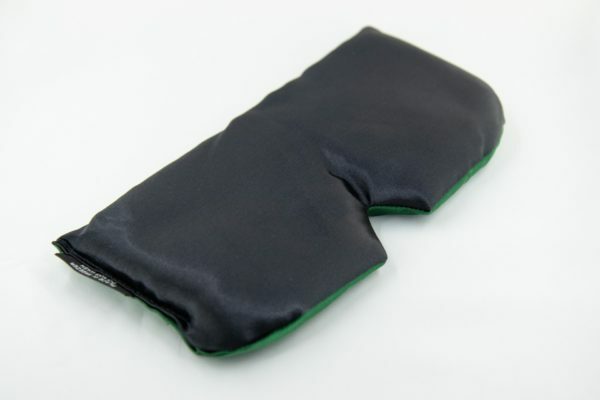 The Eye Pillow can also help to reduce inflammation, irritation and swelling around the eyes. Use cold only.